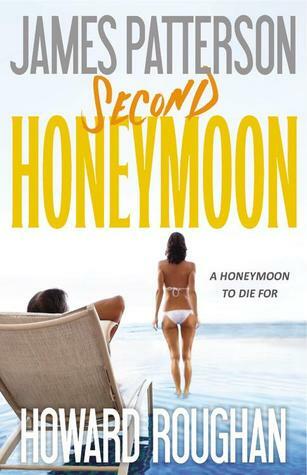 A walk down the aisle, a resort hotel, a drink on the beach...for these unlucky couples, the honeymoon's over. A newlywed couple steps into the sauna in their deluxe honeymoon suite--and never steps out again. When another couple is killed while boarding their honeymoon flight to Rome, it becomes clear that someone is targeting honeymooners, and it's anyone's guess which happy couple is next on the list. FBI Agent John O'Hara is deep into solving the case, while Special Agent Sarah Brubaker is hunting another ingenious serial killer, whose victims all have one chilling thing in common. Review: While the first book was a ton of fun, I had trouble engaging in this installment. I liked O'Hara and Sarah but the case wasn't that interesting to me. An okay read.